Explore a raw, concentrated components free of additives and fillers of clinically proven skin care systems, designed to help you revitalize, enhance and maintain beautiful skin. Facial treatments target any life Stage and zone condition needs your skin may have. This specially-designed formula is rich in essential oils, ivy extract and seaweed extract. It is specifically formulated to reduce cellulite and eliminate stored toxins by stimulating and invigorating the lymphatic system. A deep cleansing facial designed specifically for the special skin care needs of men.Soothes the skin as it refines pores includes massage,deep cleansing extraction and nourishing vitamin mask. Address sensitivity, raiser burn and the eye area. 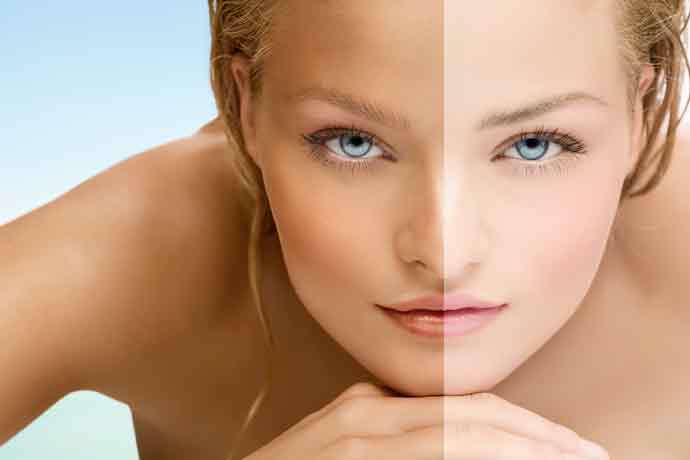 Sunless tanning is a special formulated solution that is misted over your body. Over a matter of hours, it will develop into natural looking tan. So Slater on Spray Tan, and save your skin from a host of unsavory characteristics. Microdermabrasion is quick, safe, effective form of exfoliation for all skin types and colors with no downtime and no pain or discomfort. Everyone can benefit from Microdermabrasion treatment – men and woman of any skin type and color. Skin will appear softer, smoother, brighter, clearer, fresher, and younger looking. 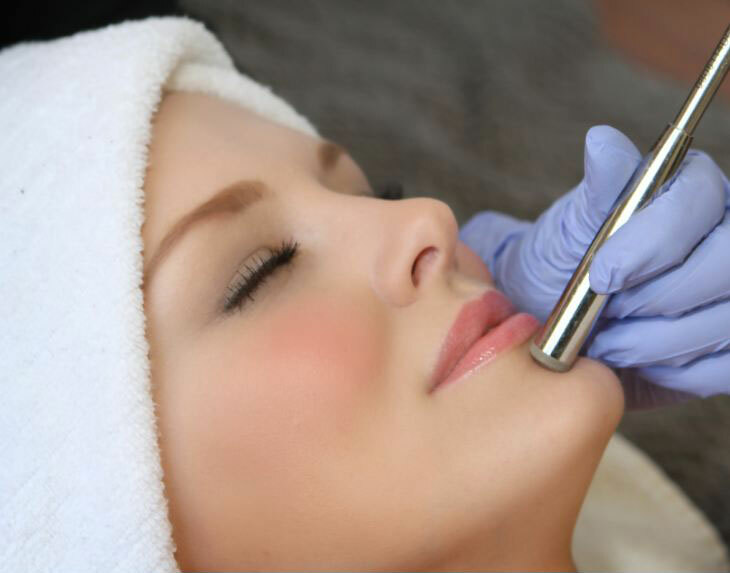 A typical course of treatment is series of six Microdermabrasion sessions. Maintenance treatments are suggested once every one to one and a half months. Help maintain the health of the skin and correct certain skin conditions through deep cleansing, use of steam, massage, masks and various therapeutic methods, creating a synergistic effect, which in return delivers the most visible results in combating wrinkles, acne and hyperpigmentation. 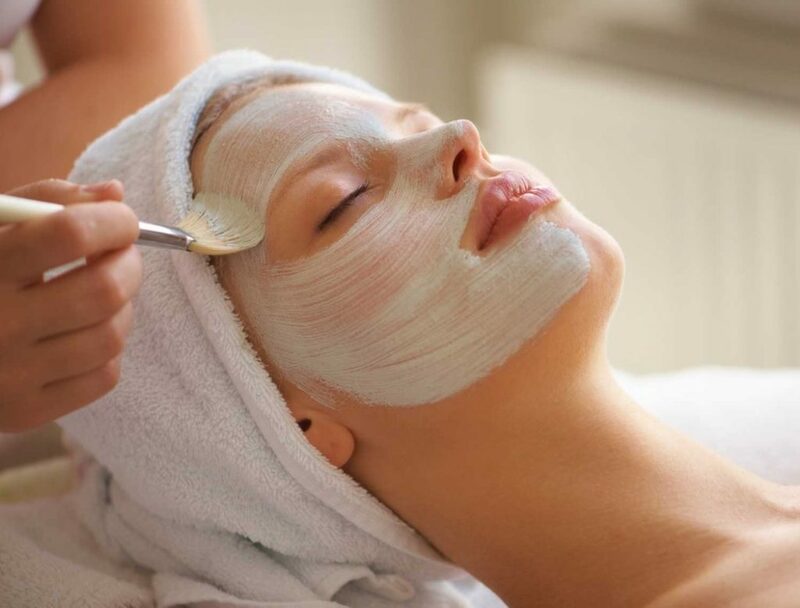 Customized for every skin type and condition Facial – $75/60 min. Skin Therapist skilled in diverse facial treatments such as microdermabrasion, anti-aging and glycolic peels. 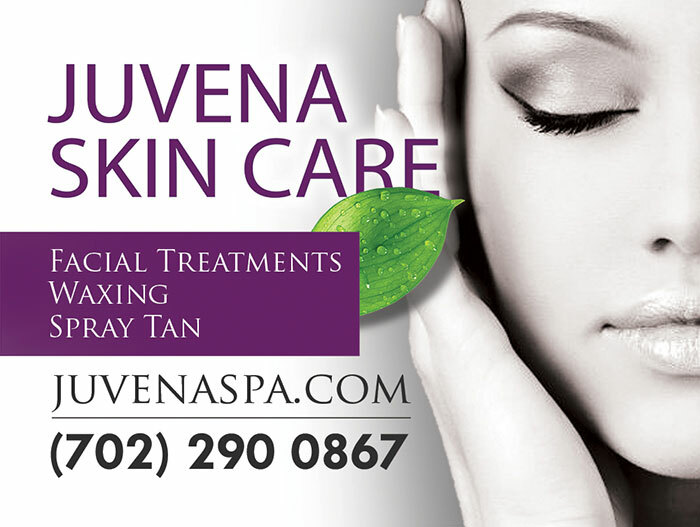 Specializing in cosmetic application, body and facial waxing. Svetlana is using a skin line with anti-aging formulas contain natural and organic ingredients which strengthen, hydrate skin, stimulate cell regeneration, the use of masks and various therapeutic methods that will create a younger-looking skin which radiates a healthy glow. Esthetician who provides outstanding client care and superior attention to details.Selected for Outstanding Performance in esthetics services.